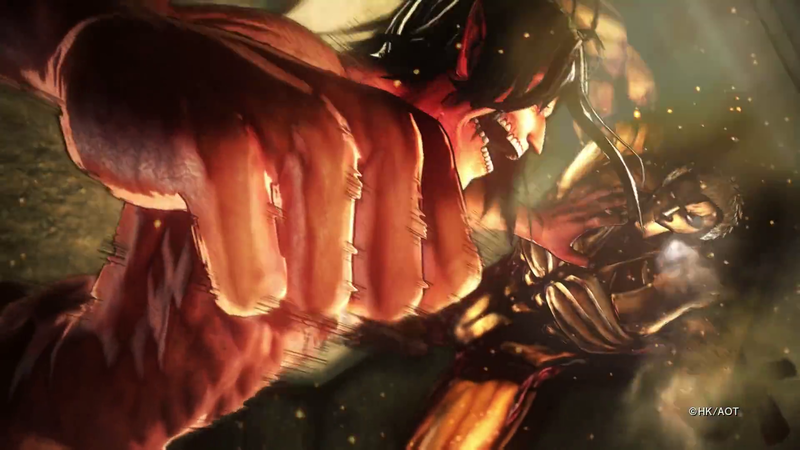 A Sequel to the game released last year “Attack on Titan: Wings of Freedom” namely Attack On Titan 2 has been confirmed. This will be the Second installment of the game based on the Anime of the same name which itself is based on the Manga by Hajime Isayama. Koei Tecmo, the company that is making the game announced at Tokyo Game Show 2017 that the game will be released on PlayStation 4, PS Vita, Switch, and PC. 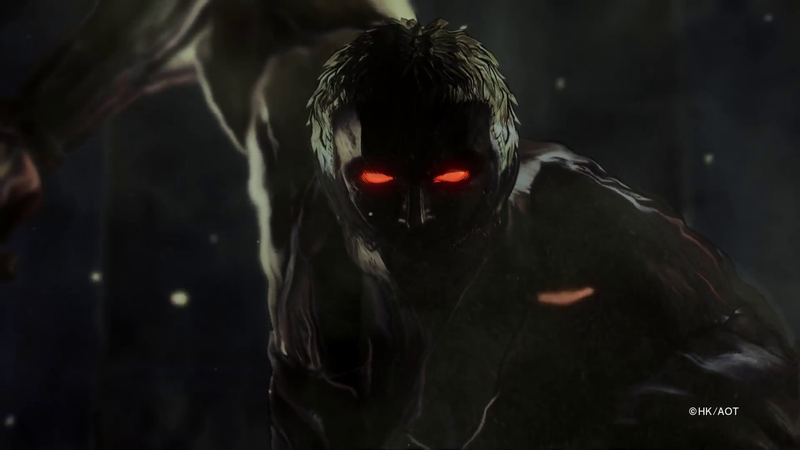 In Attack On Titan 2, Titans’ behavior has been adapted to resemble those of the anime and comics. Deadlier Titans will now provide an even more thrilling battle experience. 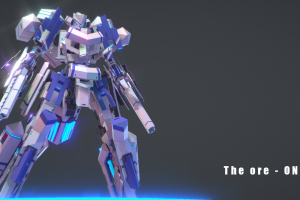 The game offers versatile action and new challenges, as it introduces versatile three dimensional mobile action gear with more freedom of movement and precision targeting to counter enhanced Titan movements. 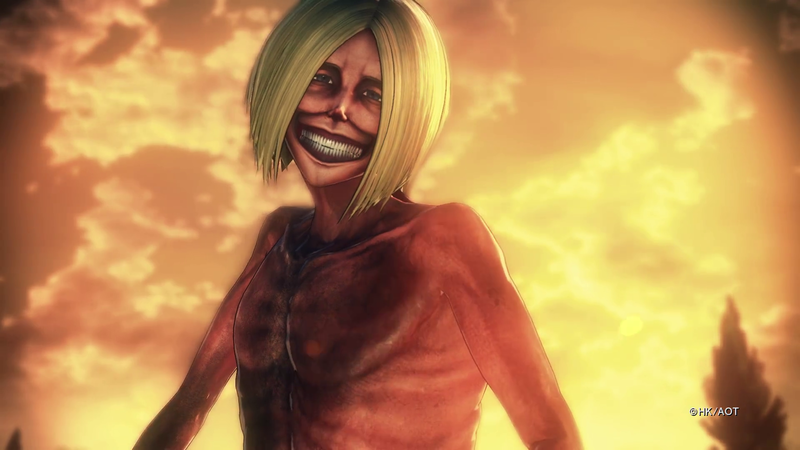 The story is based on Season 2 of the anime, and players will be able to immerse themselves into the world of Attack on Titan in greater volume. 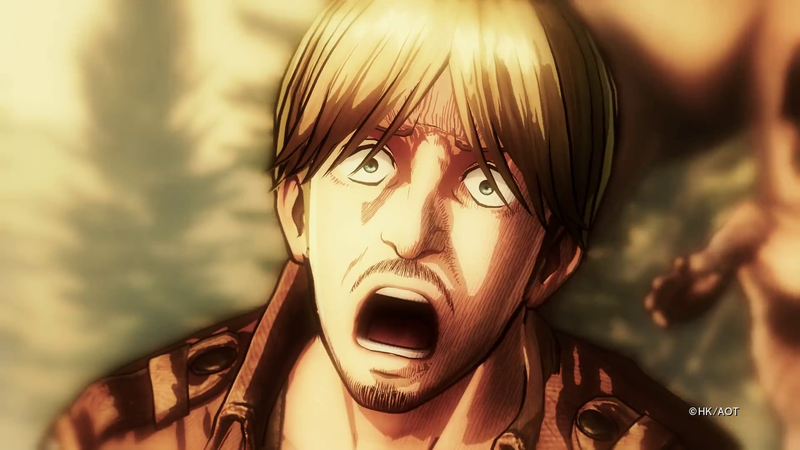 In addition, the game will include original stories supervised by the series creator Hajime Isayama, allowing players to enjoy untold stories. 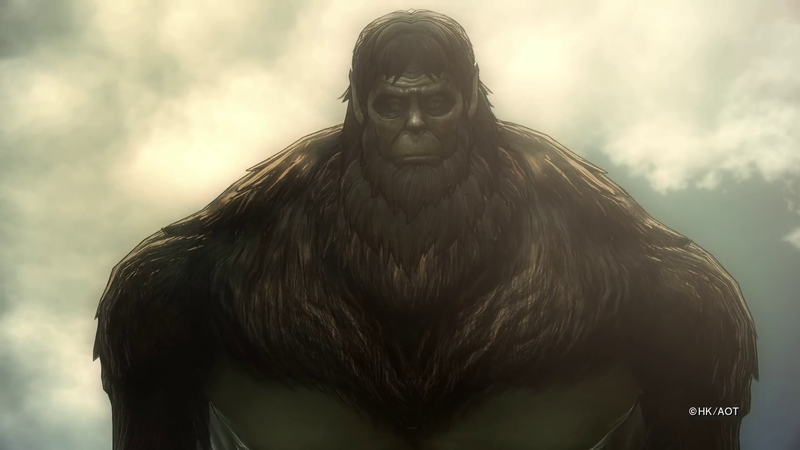 There were 10 playable characters in total the previous release and in Attack On Titan 2, players can choose from an even larger roster of characters!!! 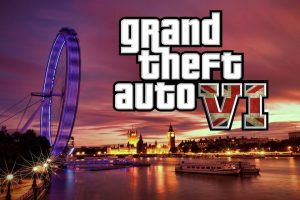 In addition to battle and action aspects, it also focuses on interacting with original characters ultimately strengthening the game system. You can enjoy the charm and new aspects of various characters available throughout the story line. 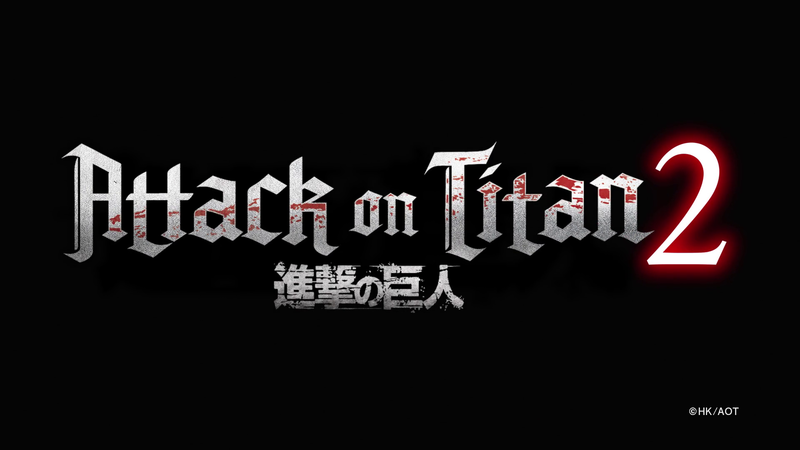 Attack On Titan 2 is said to hit the shelves sometime around Early 2018.Here is the Official Site for the game and Awesome Trailer. 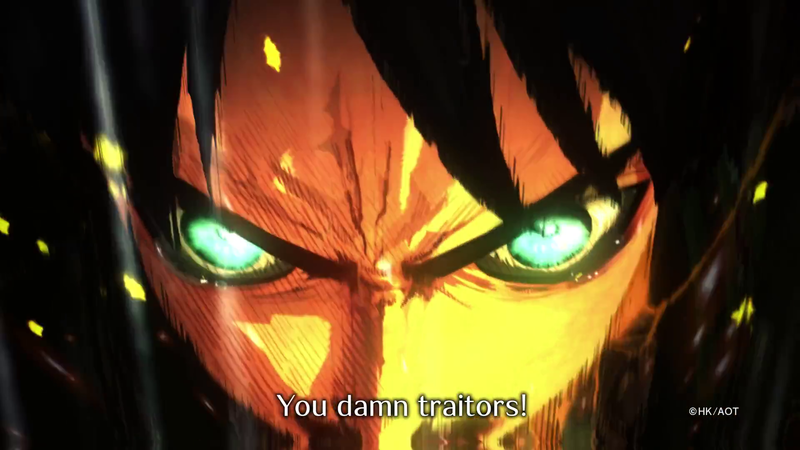 And a bunch of Image of the horrifying Titans and beautiful characters from the game.